The neighborhood around Campus No. 805 is welcoming a new brewery! 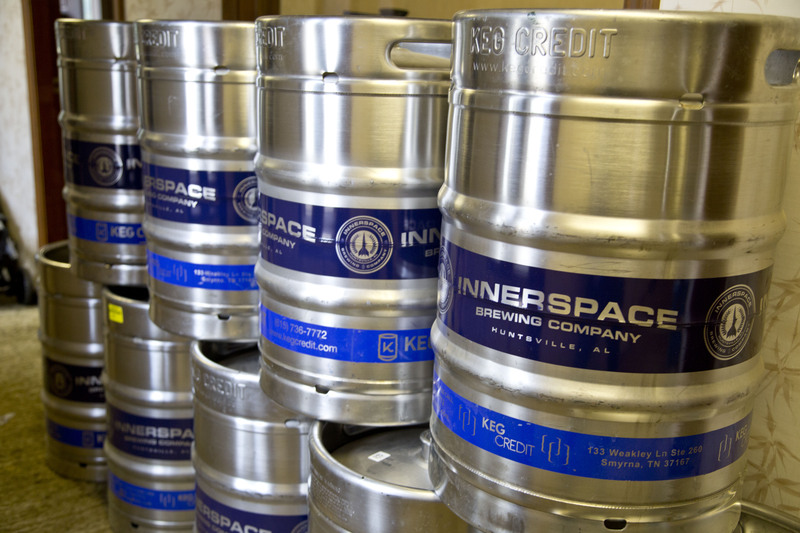 InnerSpace Brewing Company, which is located in the Butler Green Arts and Entertainment District, opened their doors this February. 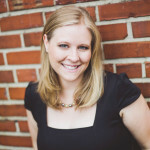 The idea for InnerSpace Brewing Company came after owners Laura and Stewart Money went on a trip in Munich, Germany with Laura’s sons Patrick and Daniel Wallace. The entire family loved the style of the European breweries and started dreaming about building their own family friendly brewery in Alabama. 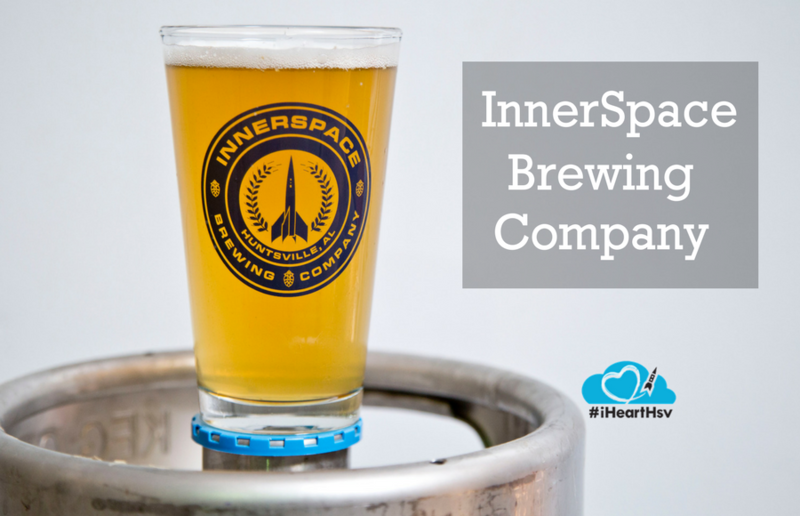 As the states’ brewery and beer laws continued to progress the dream of InnerSpace became a reality in 2016 when the family found the perfect location next to Salty Nut Brewery in the middle of an entertainment district. The brewery continues to be a family affair with the family doing everything from brewing to marketing to building tables. 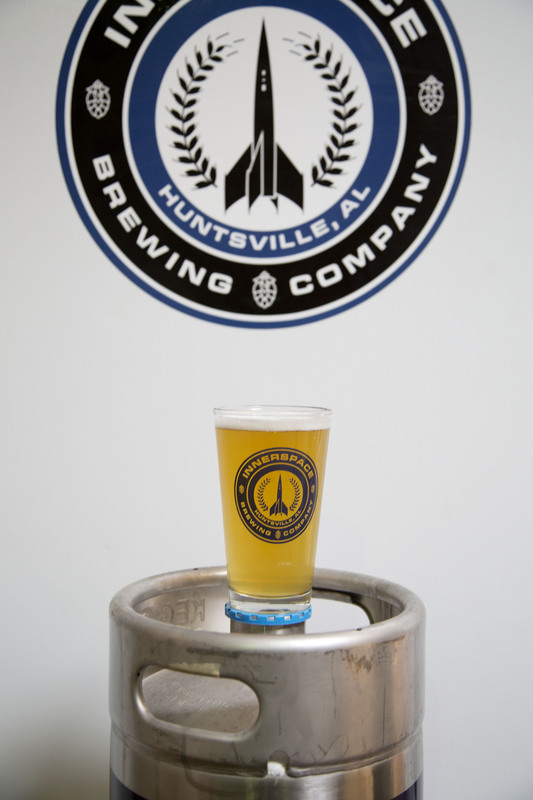 The theme Huntsville’s newest nanobrewery is a combination of space exploration, technology, vintage science fiction and all things nerdy. The entrance of the brewery has a 17-foot rocket and the interior is decked out with rockets and science fiction memorabilia. It also includes a science fiction library, a European-styled patio and a biergarten. The brewery owners all have children, so it is very important to them that InnerSpace is family friendly. InnerSpace has games and drinks available for the kids. The brewery is also dog friendly! 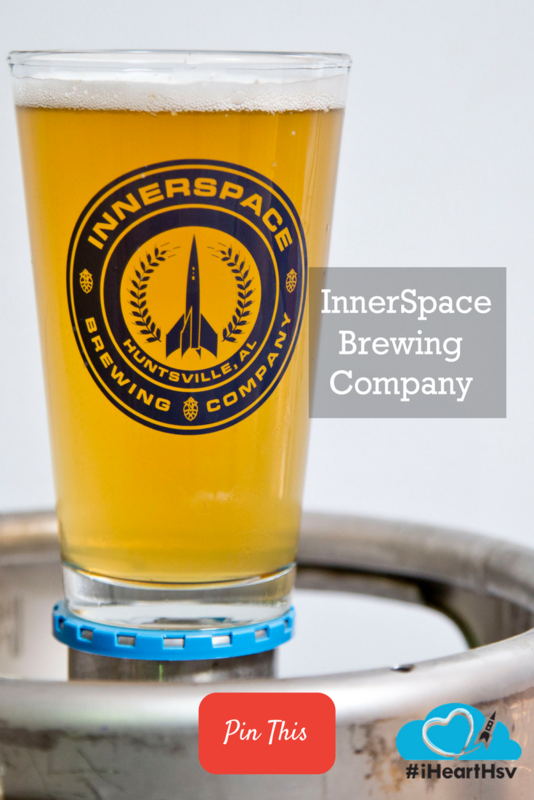 InnerSpace brews a variety of beer styles, but specializes in saisons, which are robust farmhouse ales. Farmhouse ale is a style common in Belgium and France and originated with farmers brewing beer at the end of the harvest seasons with excess crops, hence the name. The beer was brewed in the winter and farm workers would drink it in the spring and summer seasons. Farmhouse ales typically have a lower alcoholic content, to insure workers didn’t get drunk on the job. Traditional farmhouse ales are brewed with locally sourced ingredients. Head Brewer Daniel Wallace kept this tradition and brews with local ingredients as much as possible. He has even been learning to forage for wild yeast. Daniels has also been talking to local hop farmers so that in the future he can have a fully local produced beer. InnerSpace is open on Fridays and Saturdays, 5-10 p.m.